hd00:21White rolling clouds, blue clear sky in summer sunny nice day, beautiful very colourful season. Fluffy, puffy building, formating cloudscape, wind moving away in relaxing cloudy time. -FHD. 4k00:21Blue clear summer, sunny sky, time lapse white fast motion clouds, beautiful relaxing weather in horizon, panoramic view, fluffy, puffy cloudscape. -UHD. 4k00:10Time lapse clip of white fluffy clouds over blue sky. 4K, 4096x2304. 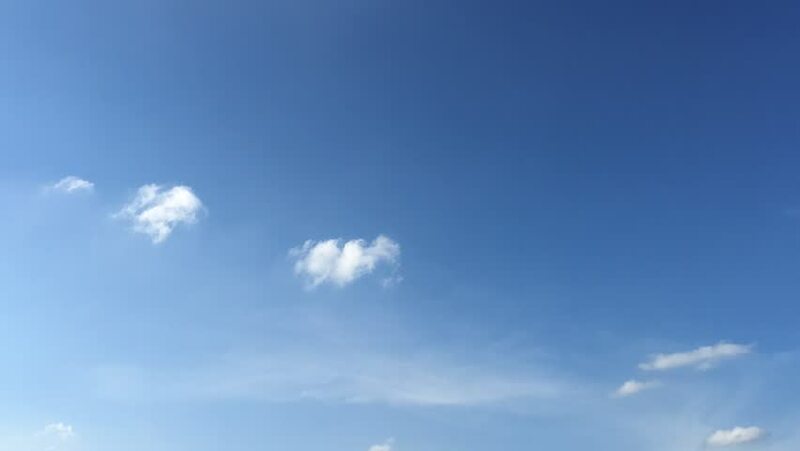 hd00:30White clouds disappear in the hot sun on blue sky. Time-lapse motion clouds blue sky background. Weather nature blue sky with white cloud and sun.